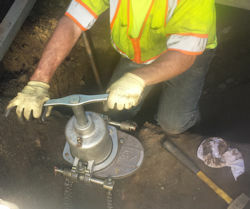 Designed for use with the ALH System-One equipment platform to safely replace or remove 3/4" - 1 1/2" open gut street tees threaded directly into 3" - 48" mains up to 30 psi without blowing gas. No Personal Protective Equipment (PPE) needed. 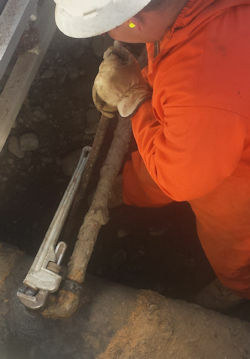 Shut down street tee services without expensive line stop fittings and large excavations. 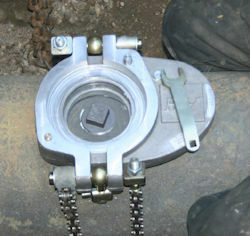 Closed tooling system eliminates exposure to gas. Seal is locked into place. Branch is cut. 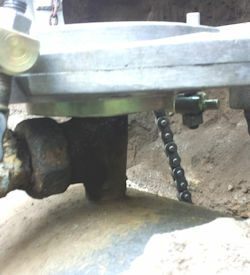 Equipment creates a seal on top of the tee. 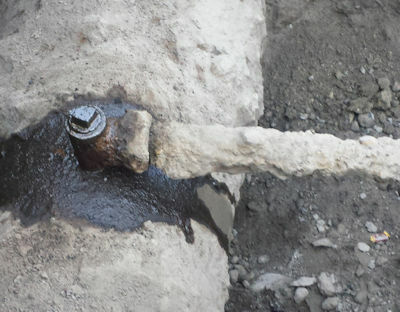 Tee removed from the main. Plug removed. 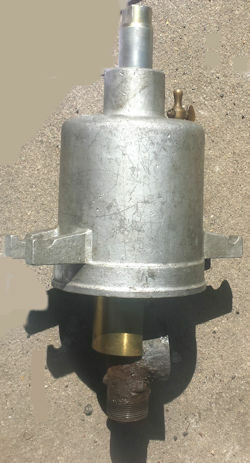 A special rubber stopper inserts into the tee stopping the flow of gas. 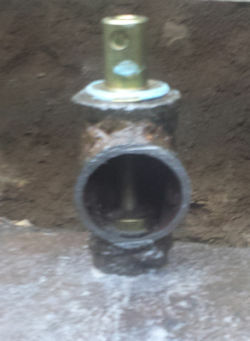 Install new tee or plug.